The end of the school year is quickly approaching. 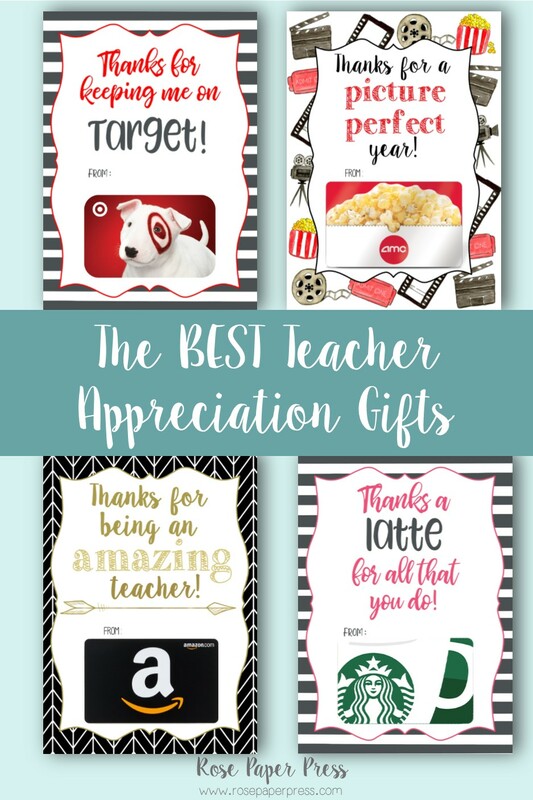 Wondering what to get the amazing teachers in your kids’ lives? 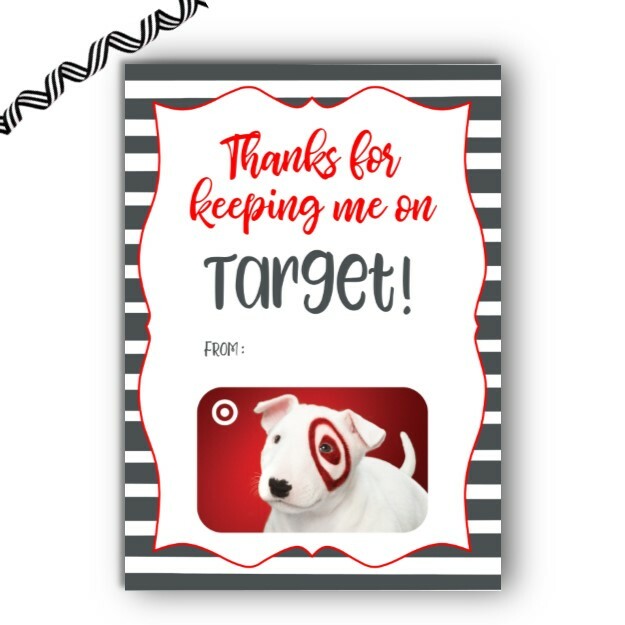 Teachers love to receive gift cards. Teachers are amazingly selfless and spend so much of their own money on their classrooms. A gift card is a nice way for them to treat themselves for once. 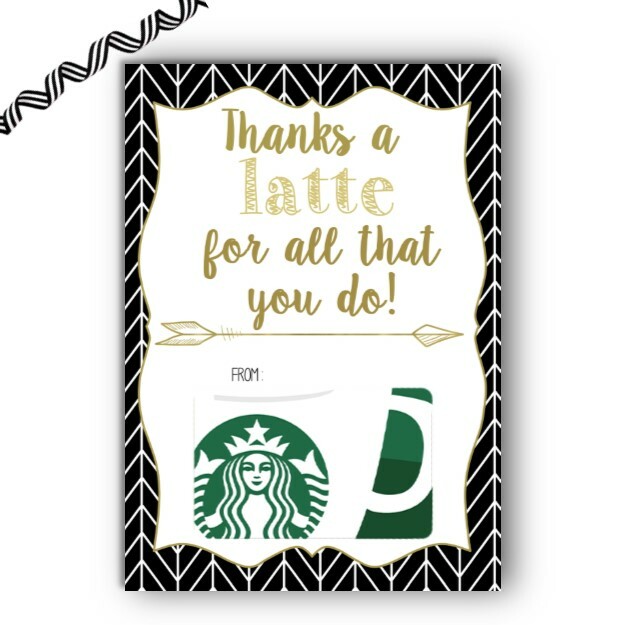 Add a hand written note on the back to truly make a teachers day! You can see these gift card holders and more in the Gift Card Collection. I know how busy mom life is so I have you covered. 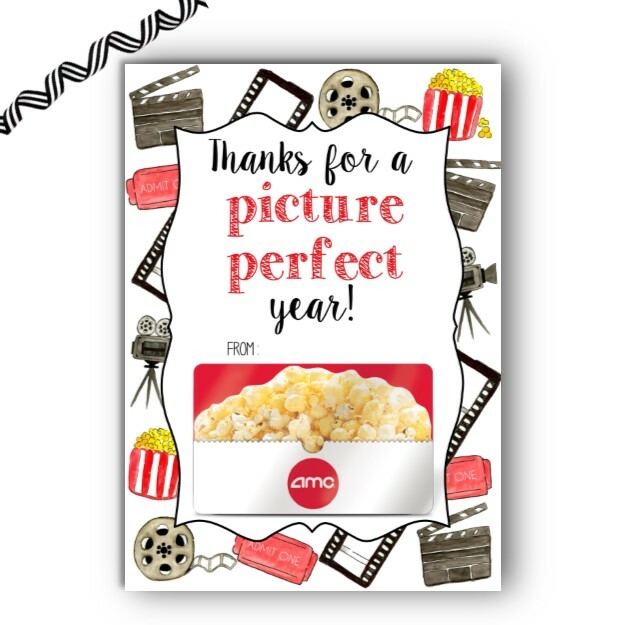 All of the gift cards are available printed with an envelope shipped for free to your house. Or, if you need something last minute they’re all available as a digital file ready to download as soon as you purchase. 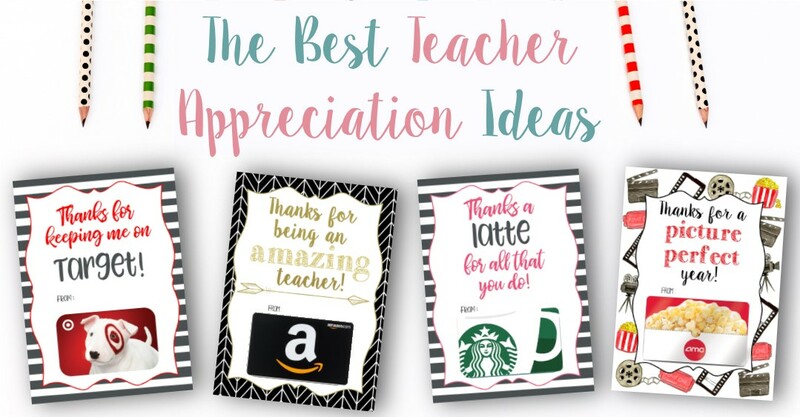 Just sign your name, add a gift card, and you’ll be ready to make a teachers day!